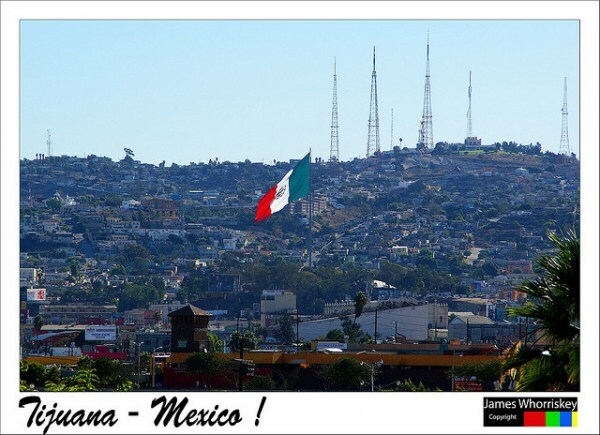 I’m on a layover flying back from the San Diego – Tijuana border, and I just read of the increasing safety in Tijuana. I know some of the risks I’ve taken have caused my mom and other concerned parties some anxiety. It’s great to get news that may calm your fears. I was at Covenant Presbyterian in Bakersfield this last Sunday, and I told them that I feel alive when I’m in Mexico. It gives me energy, and I just love being there. I noticed as I said this that a number of them smiled at me, but it appeared they were smiling because they thought I must be crazy. Well, be that as it may, things are looking up on the border! 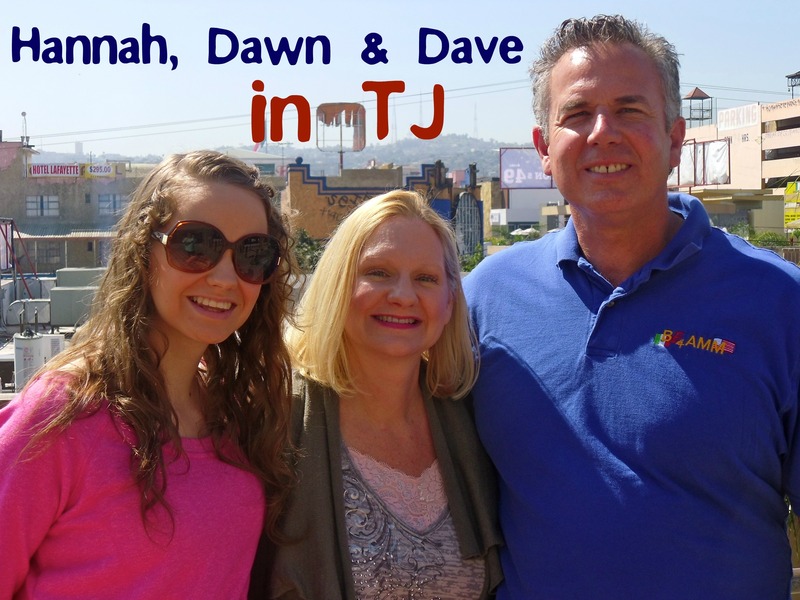 About one month ago I took Dawn and Hannah down to Tijuana and Rosarito with our friends, Daniel and Yolanda Nuñez. We had a great time, and I never felt threatened. So come on down to the border and labor with us. The need for Jesus is just as great, but it’s a safer place to be. This is good news for all of us! Praise the Lord! Loved hearing this good news! God bless you! Yes, it’s so encouraging! I hope it keeps coming.